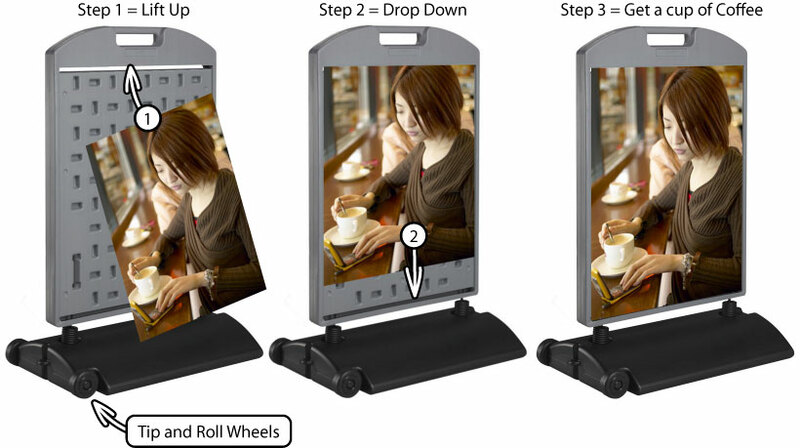 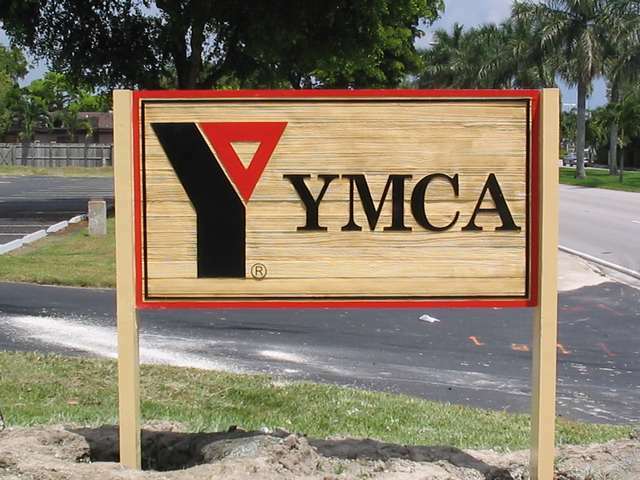 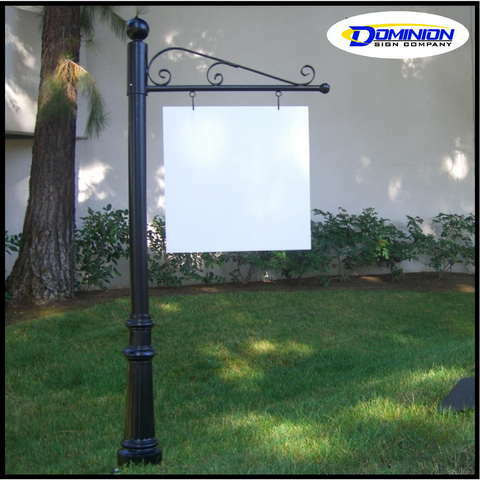 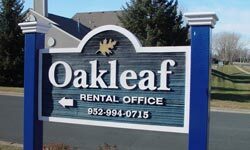 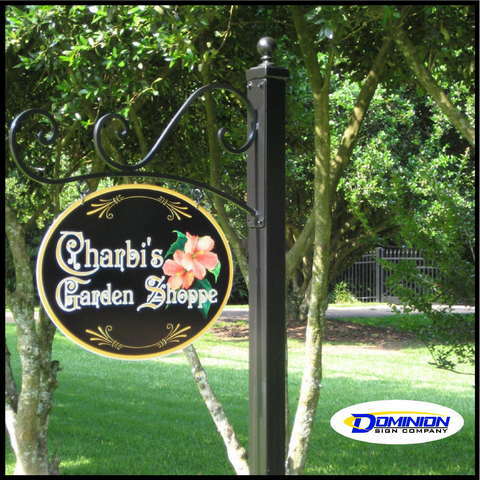 Outdoor signs are a key to identifying your business and drawing in new customers. 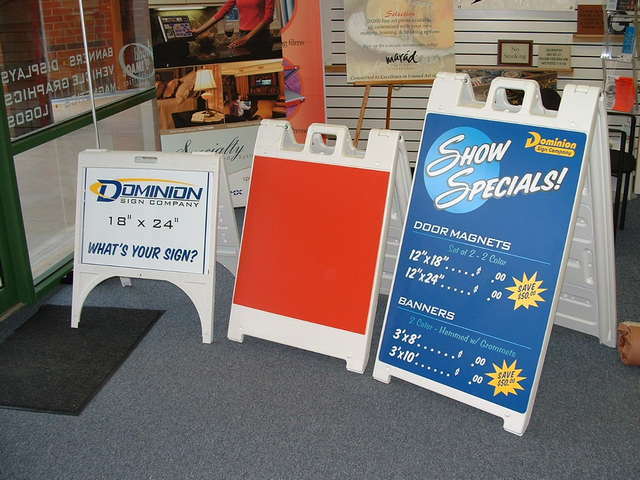 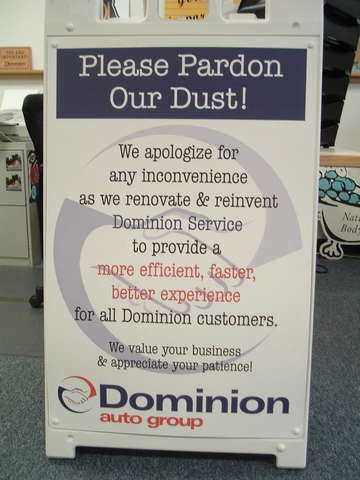 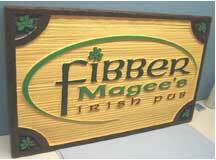 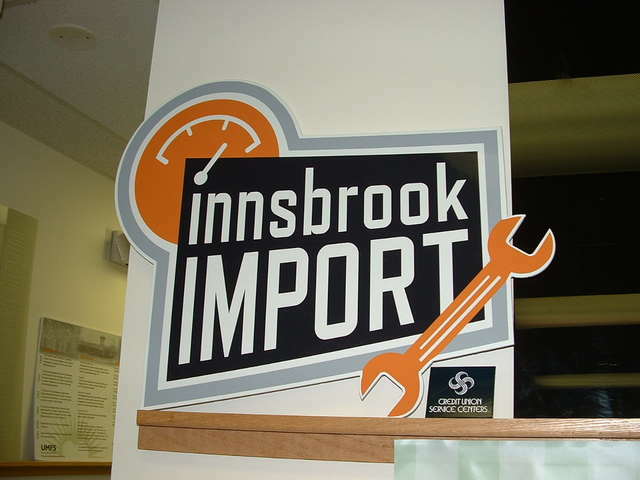 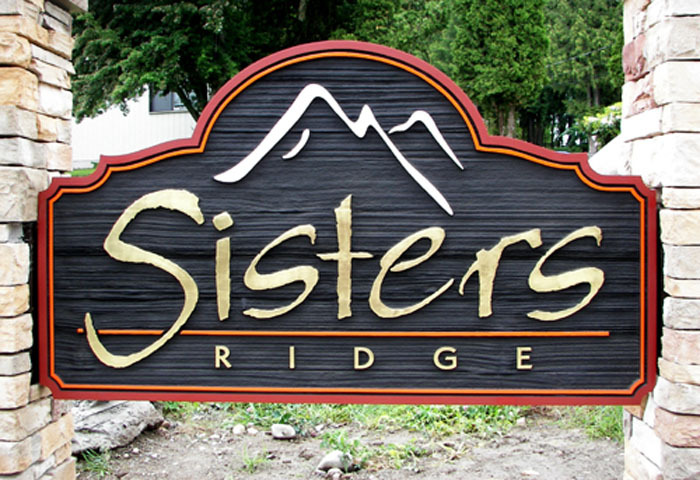 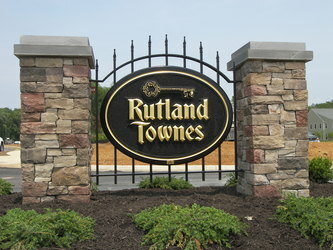 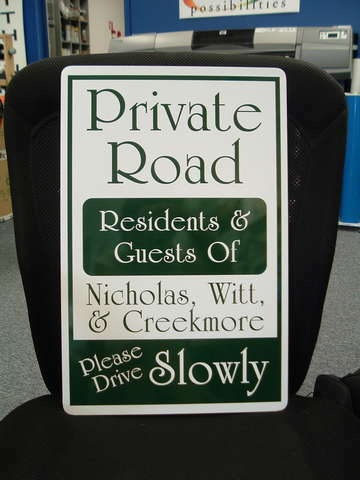 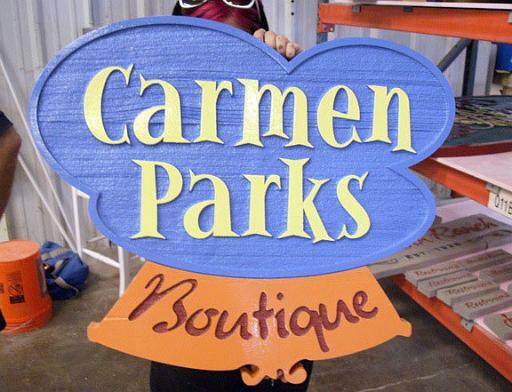 A sign should not just pay for itself, it should be your first impression to the world and it should make you money. 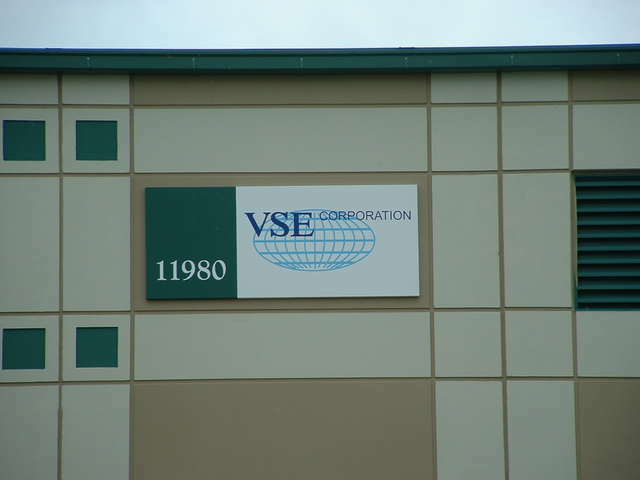 Not a good place to cut corners!